Get the Best Deal Ever on Chrysler Used Auto Parts! When you want to find great junkyard parts for your Chrysler you can’t get a better bargain than buying salvage auto parts at AutoPartSearch.com. We offer an excellent selection of top quality used car parts for your Chrysler 200, 300, Cirrus, Concorde, Conquest, Crossfire, PT Cruiser, Fifth Avenue, Laser, LeBaron, New Yorker, and Sebring or van class models like the Town and Country, Voyager or Pacifica. We make searching for used auto parts ultra easy and super fast with the ability to access thousands of the best used Chrysler parts available within our inventory, then take it a step further by providing first-rate customer support and unbelievable discount prices. Purchasing Chrysler used auto parts has never been as simple and affordable. 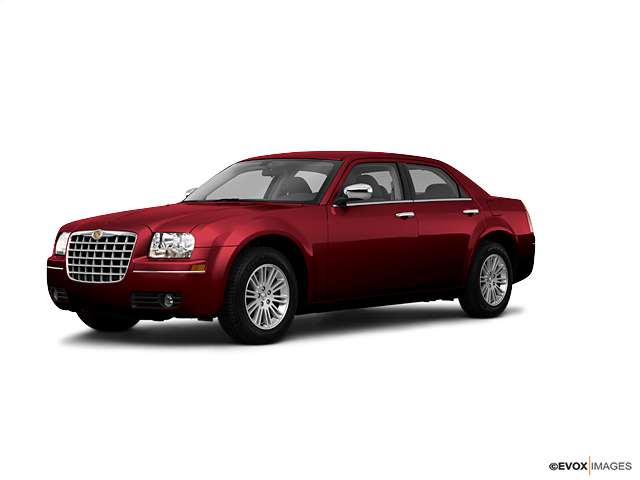 Purchasing used auto parts has several pluses when making replacements to your Chrysler. When you buy used auto parts you get a significant savings allowing you to spend less out of pocket on parts that have a lot left to offer. Many used car parts are original factory installed parts and will be a direct match to your old parts limiting concern over fit. Using replacement parts also cuts down the amount of junkyard parts that find their way into landfills, therefore keeping the environment clean of waste products. AfterMarket Parts to customize your Chrysler! We also offer aftermarket auto parts for your Chrysler. Sometimes you want to make custom changes to your auto. Factory parts may not give you the ability to make the body style or engine performance changes you desire. Aftermarket parts can be the perfect choice to enhance your auto with exciting new features. One big factor when choosing AfterMarket parts is the need to pay close attention to fit specifications. Give our support team a call to determine any details that are match related. What if I want OEM Factory Parts? We certainly want you to be completely satisfied with all of your AutoPartSearch.com purchases. We offer OEM auto parts to buy for your Chrysler. We know that sometimes you may want to give your auto that fresh off the showroom floor appearance or you may want important updates that the manufacturer has since provided. Our site provides you with great choices in finding the OEM parts you wish to buy!